Esoteric is the word a friend of mine used to describe me. The first time he used it, I had to look the word up in as many dictionaries and essays I could find. I did trust his judgement no doubt,but hey, no harm in being sure. Now I do accept the word as a good description of me. But this is not to say that I always go against the norm or general way of thinking. I just believe in finding my own reasons for believing whatever I do believe. This makes me wonder, aren’t my thoughts and believes shaped by my experiences, my family and school? If that is so, how credible is my claim or anybody’s for that matter to the claim of being esoteric? I don’t really have the answer. It’s just a musing. 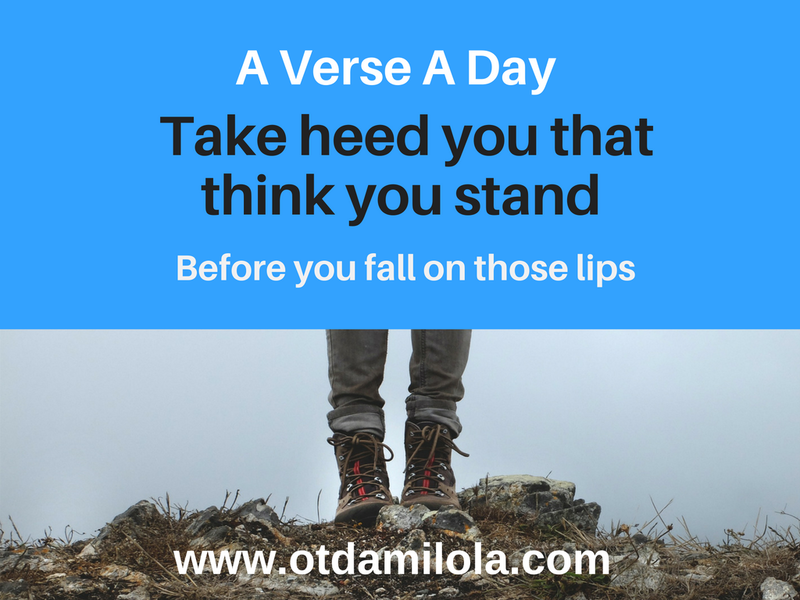 My name is Temitope Damilola Oyewusi and you are welcome to my blog.